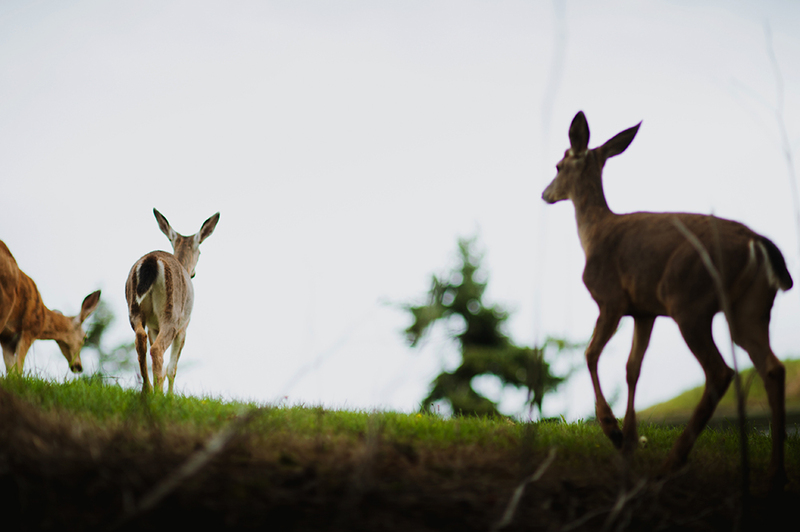 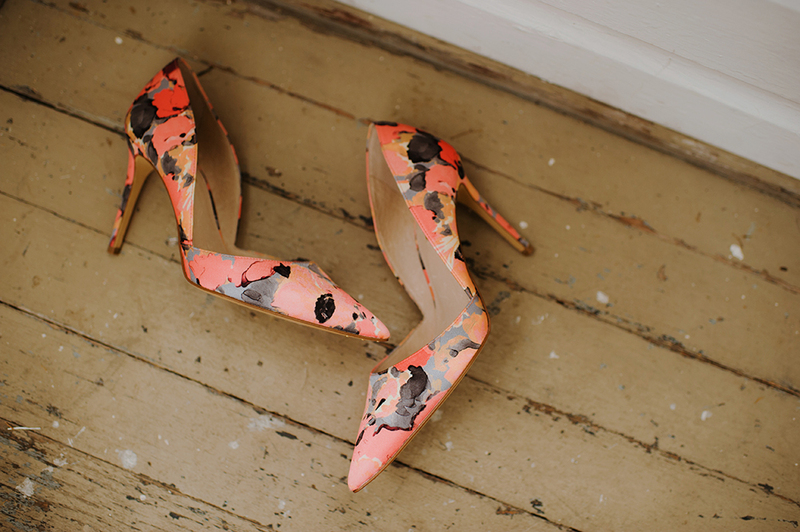 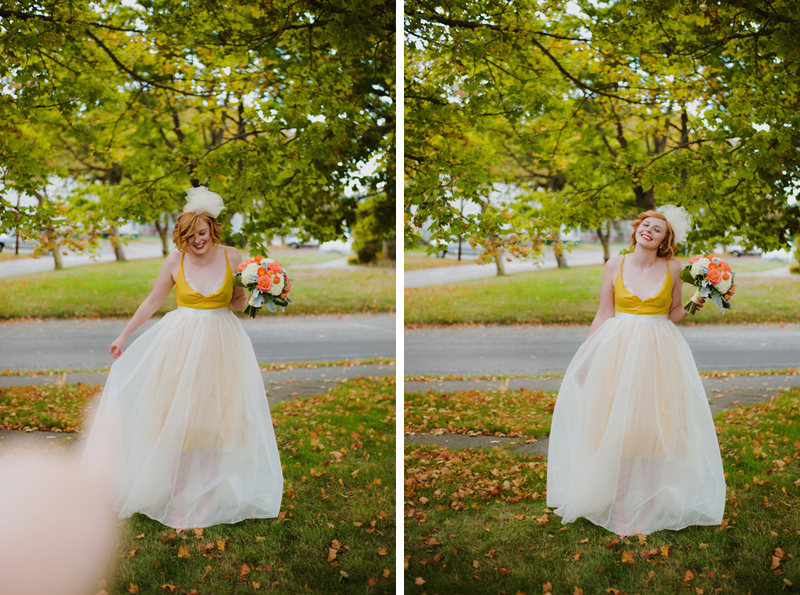 This is a long overdue blog post. 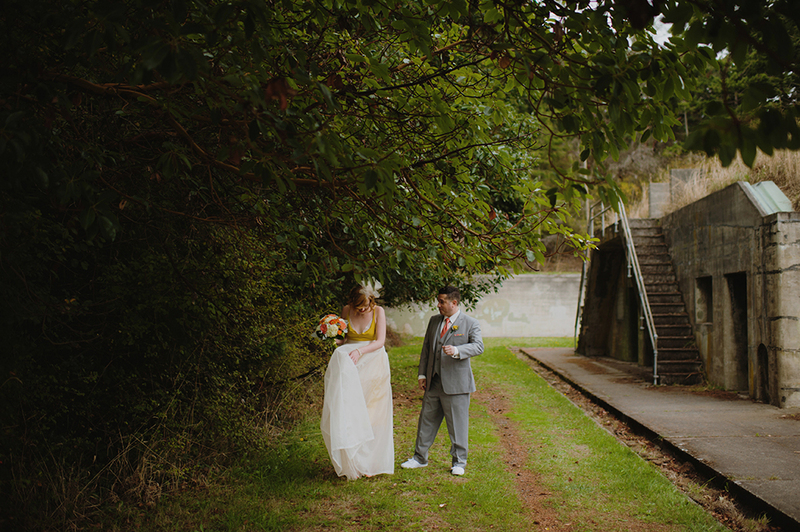 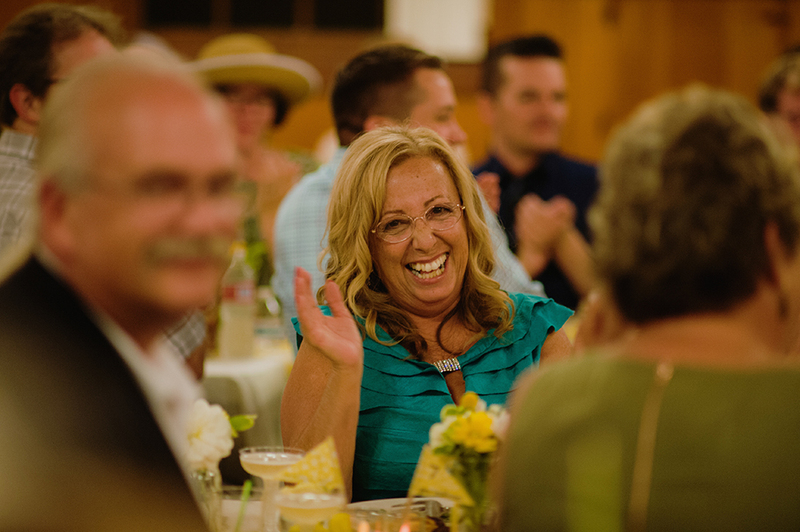 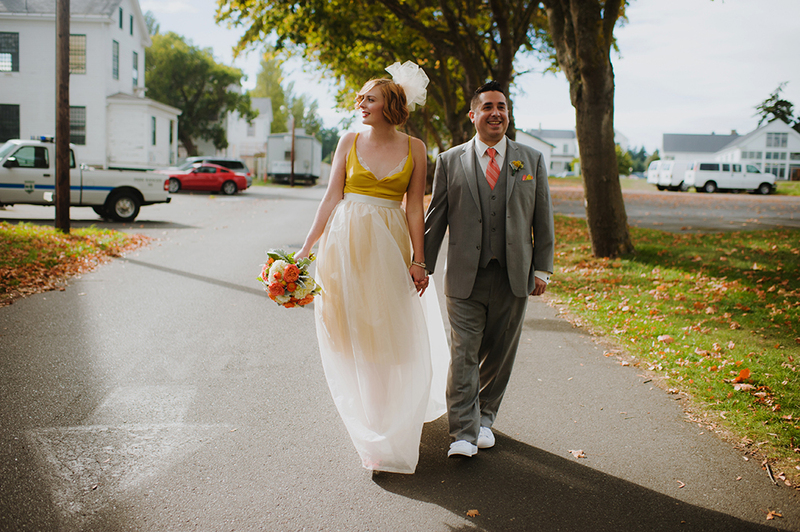 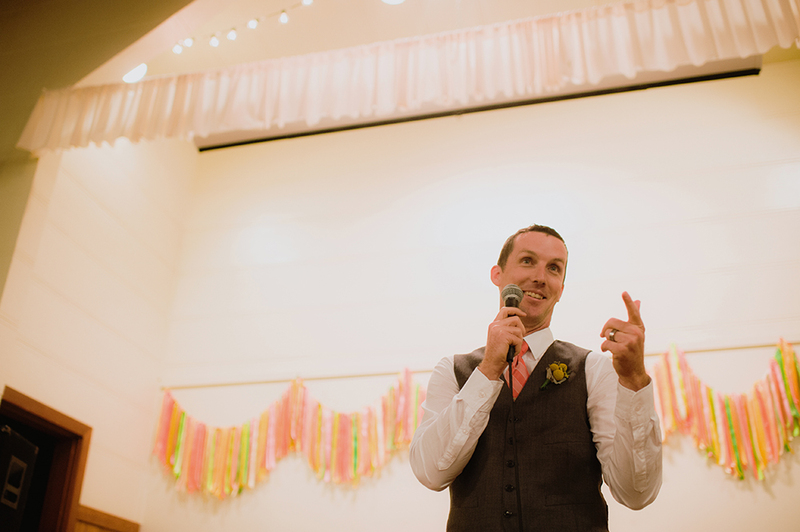 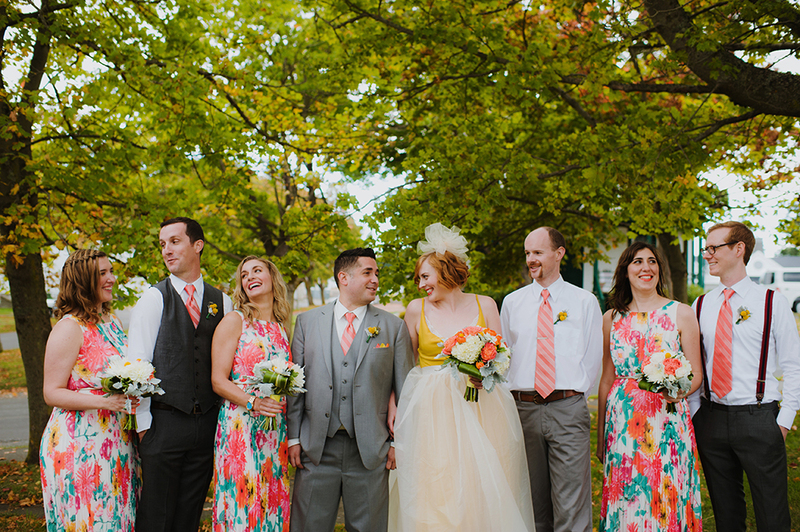 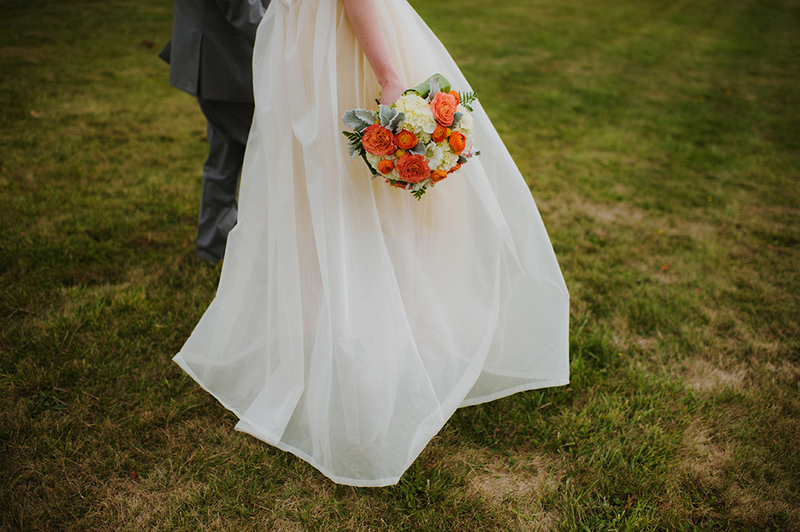 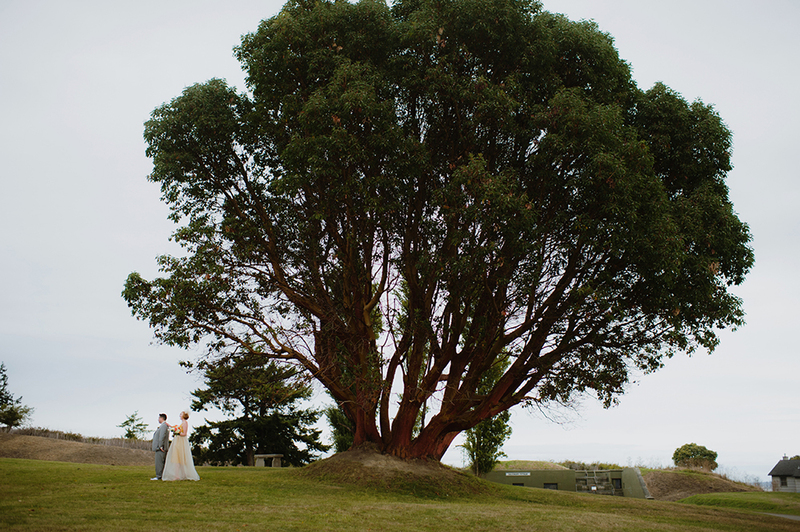 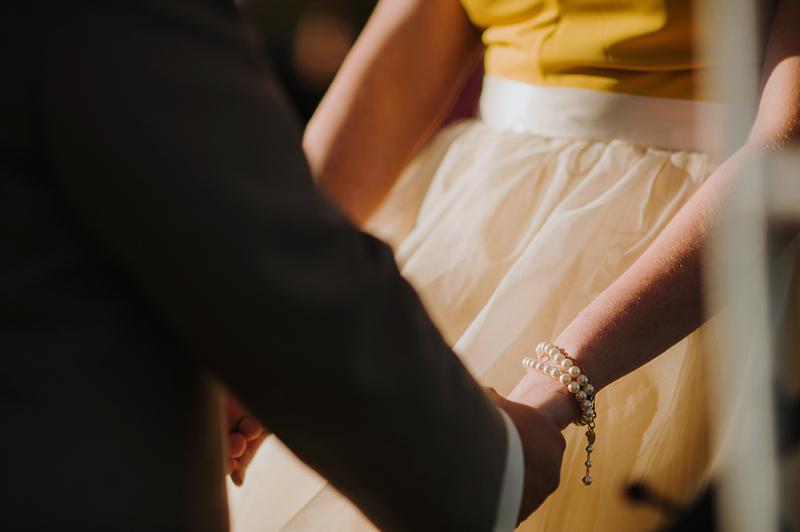 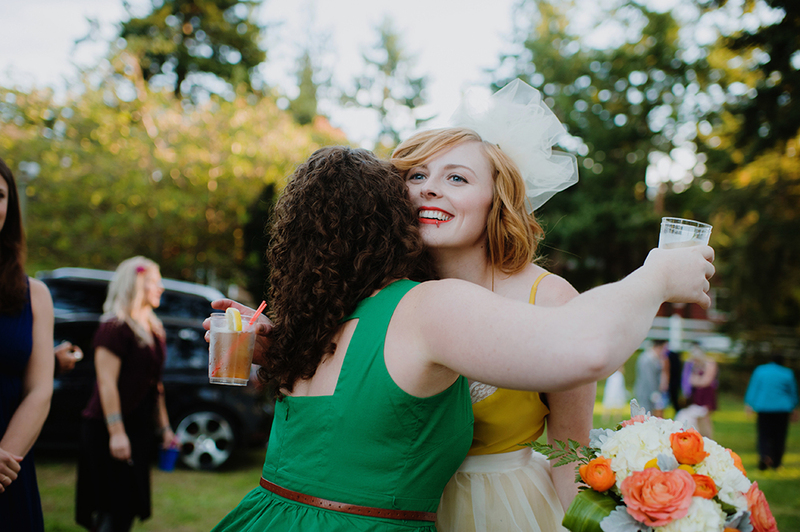 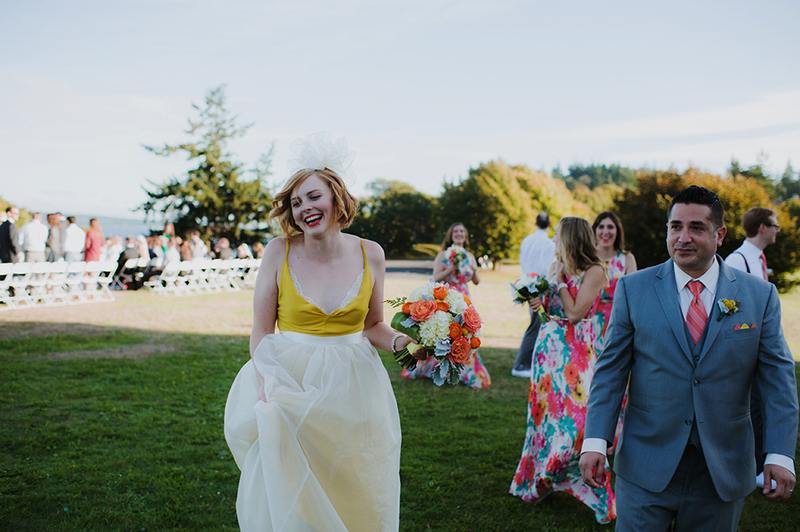 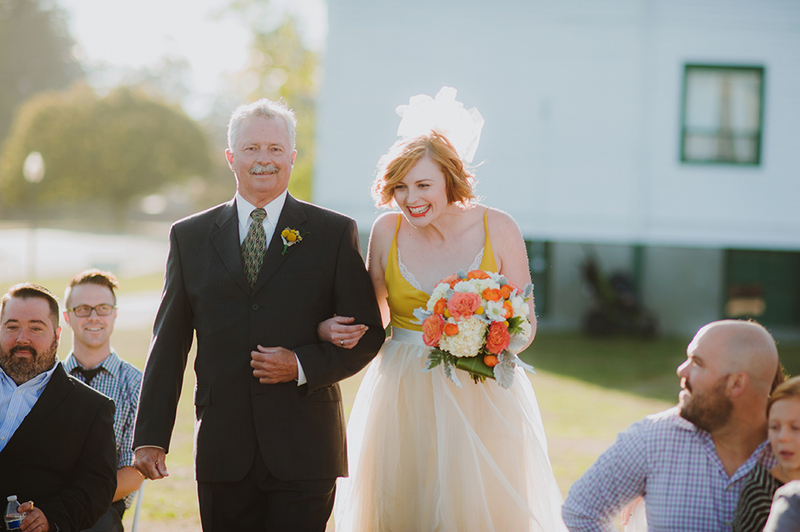 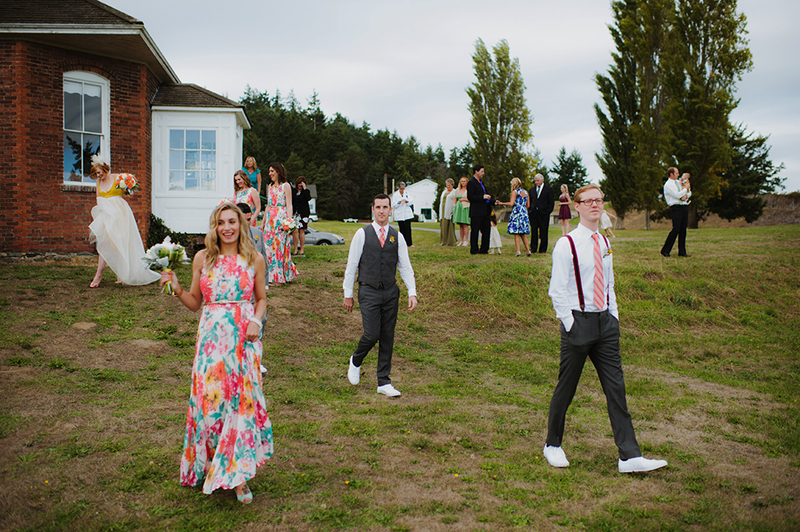 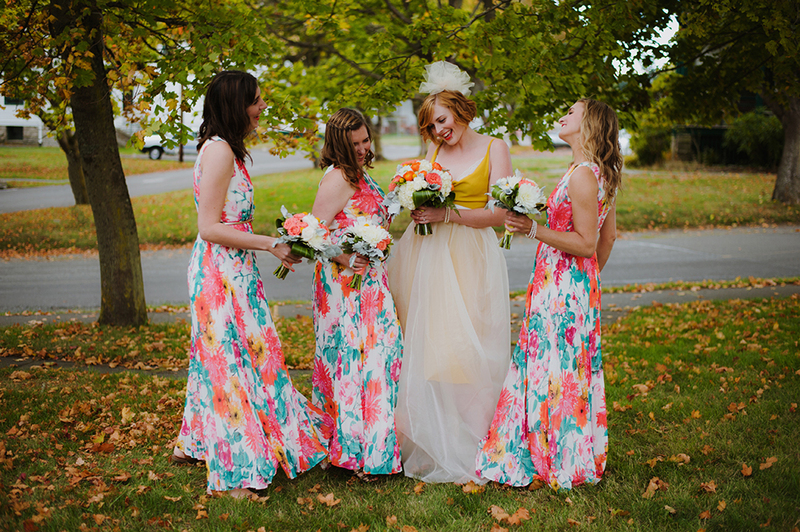 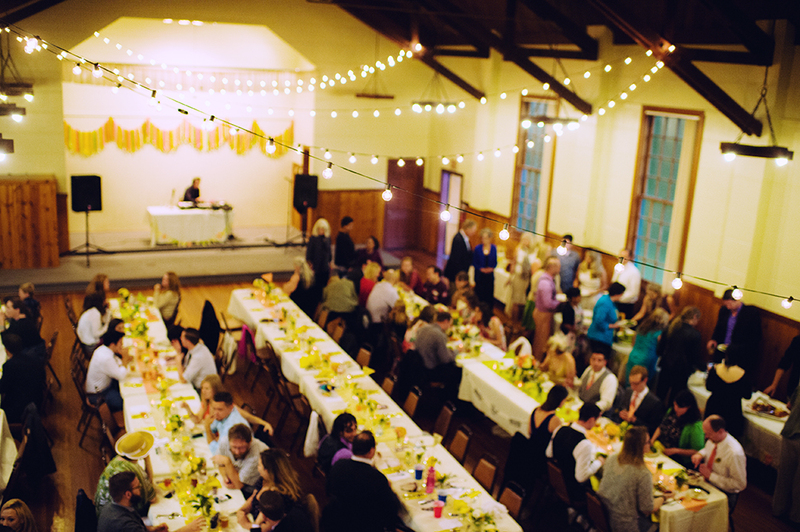 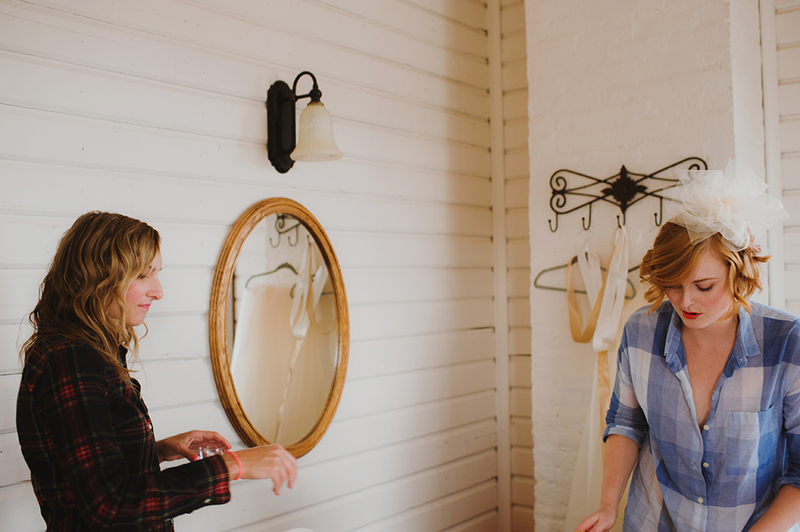 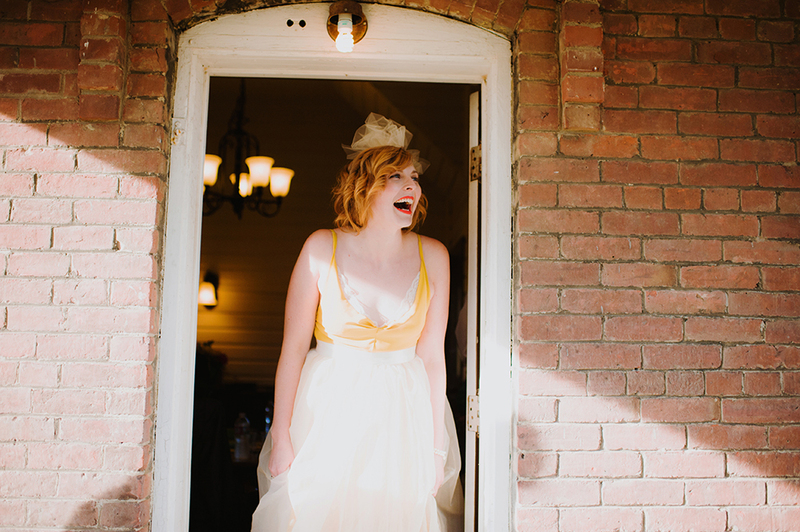 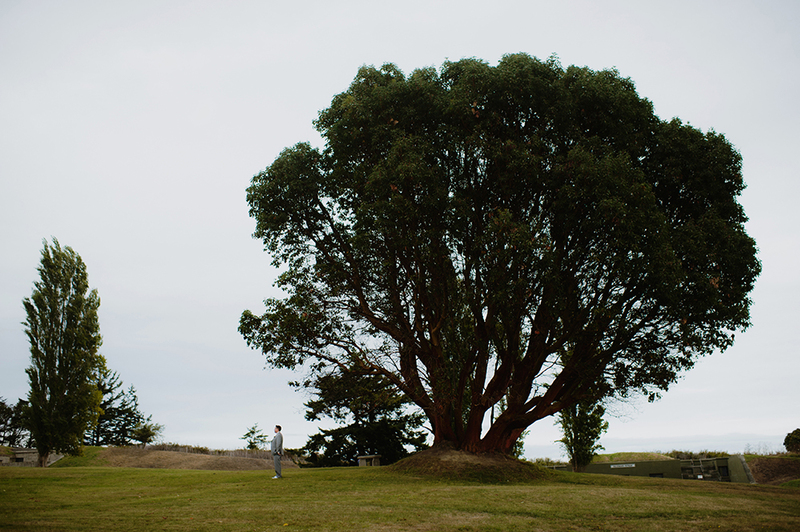 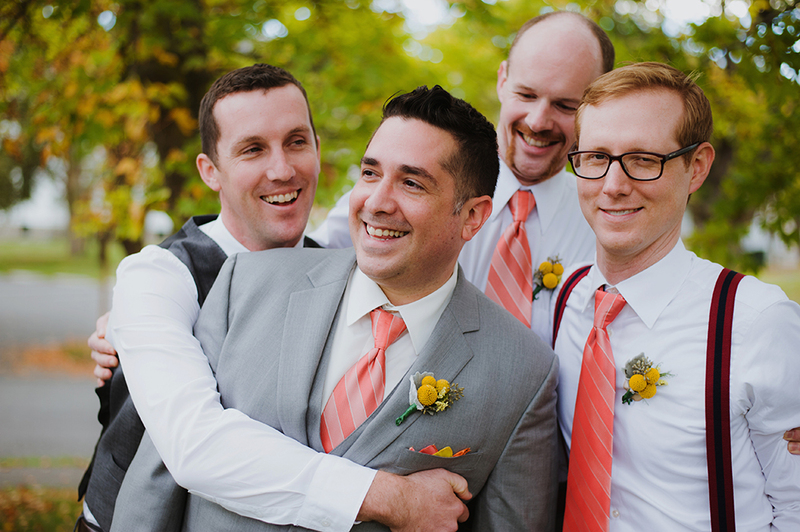 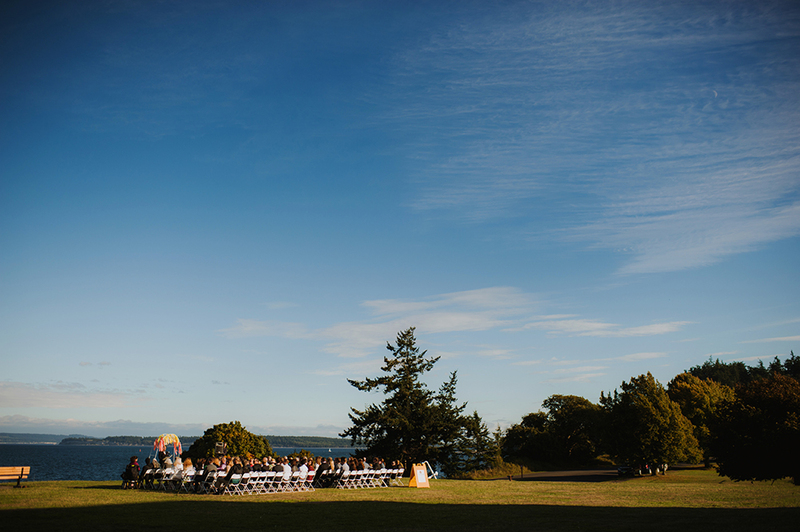 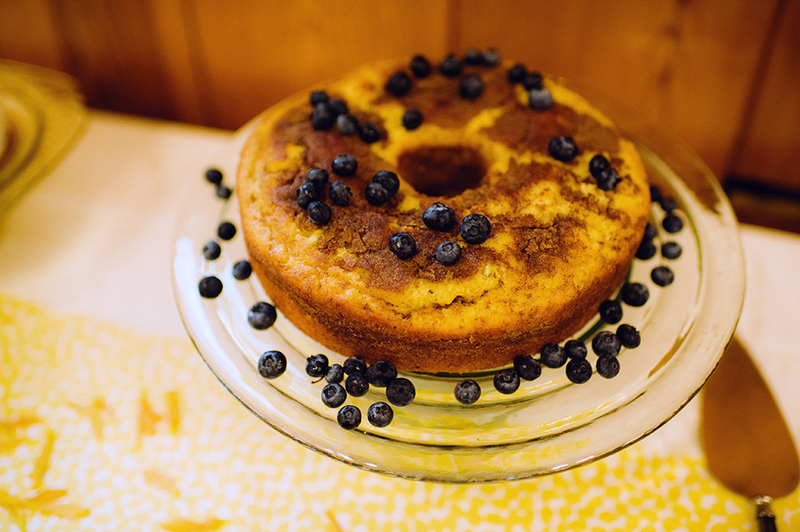 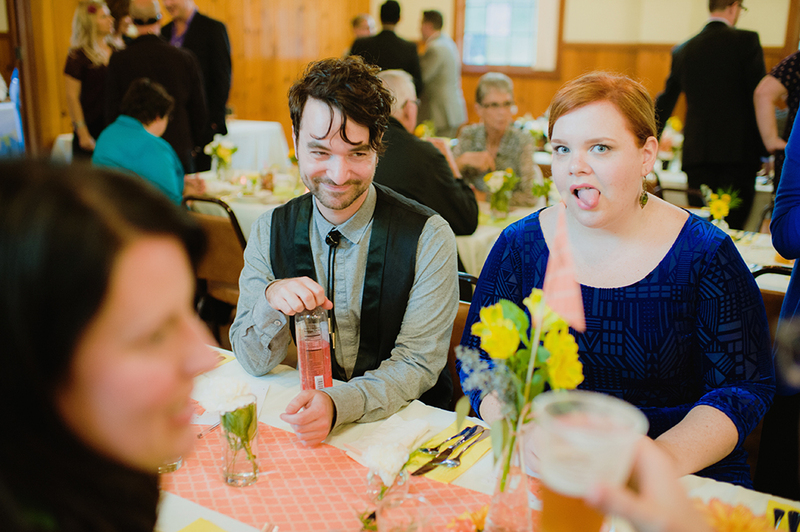 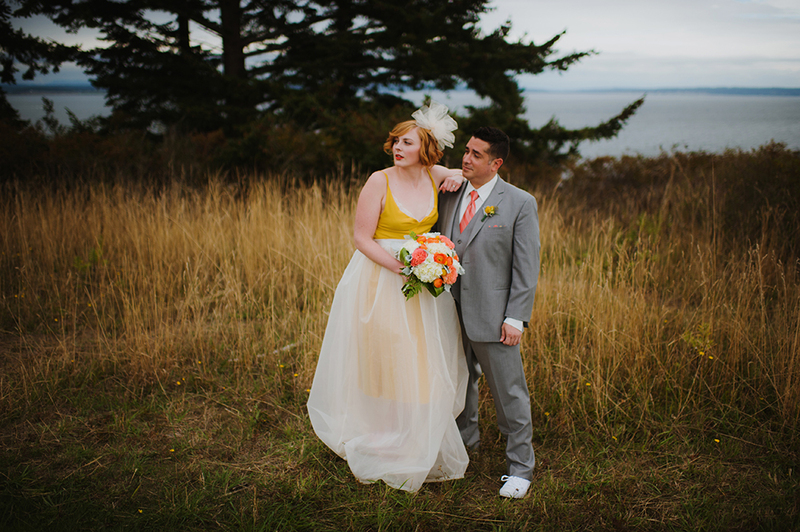 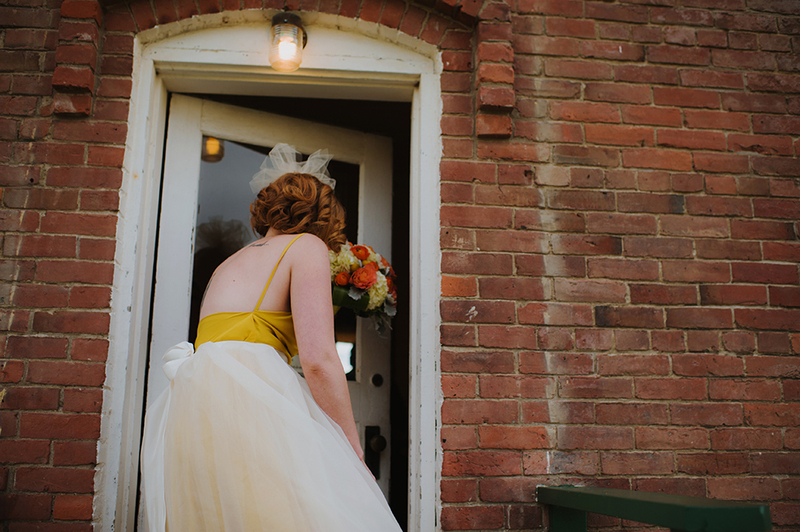 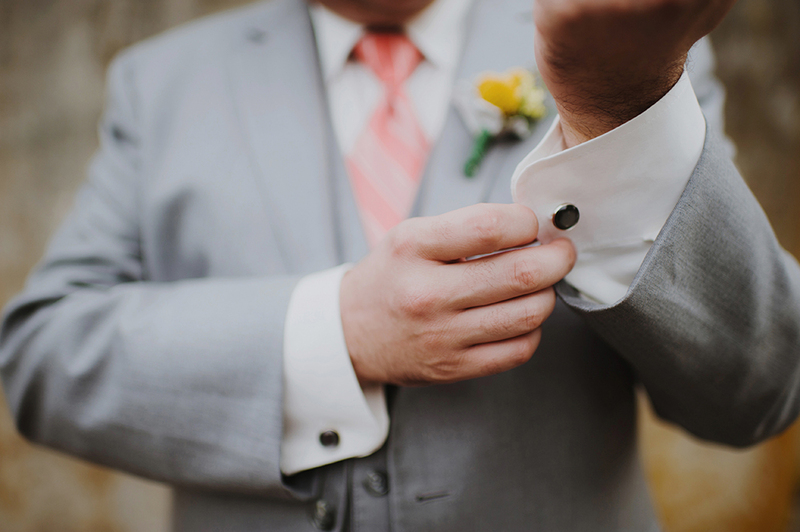 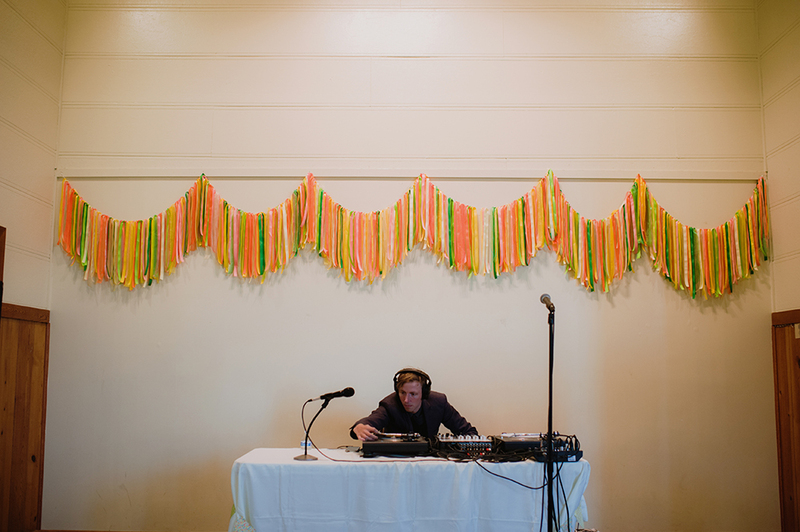 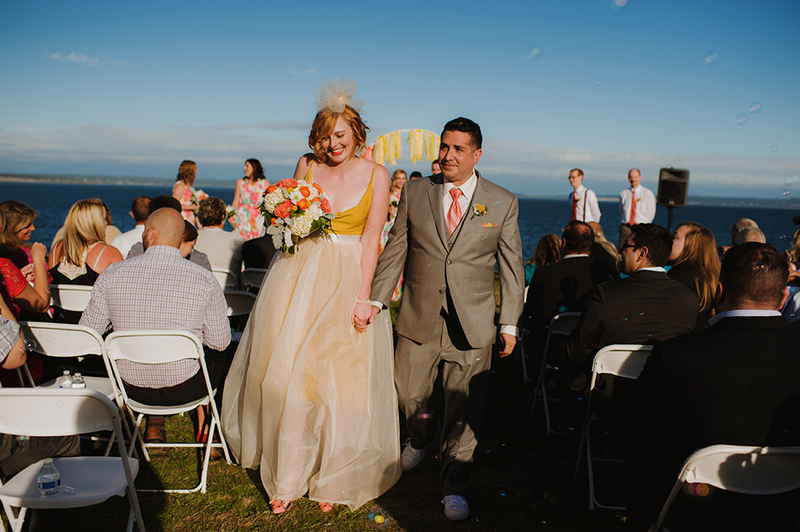 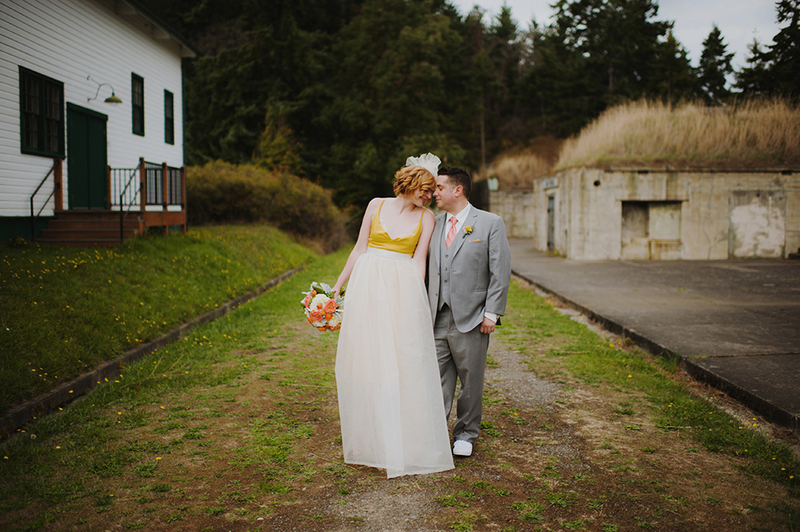 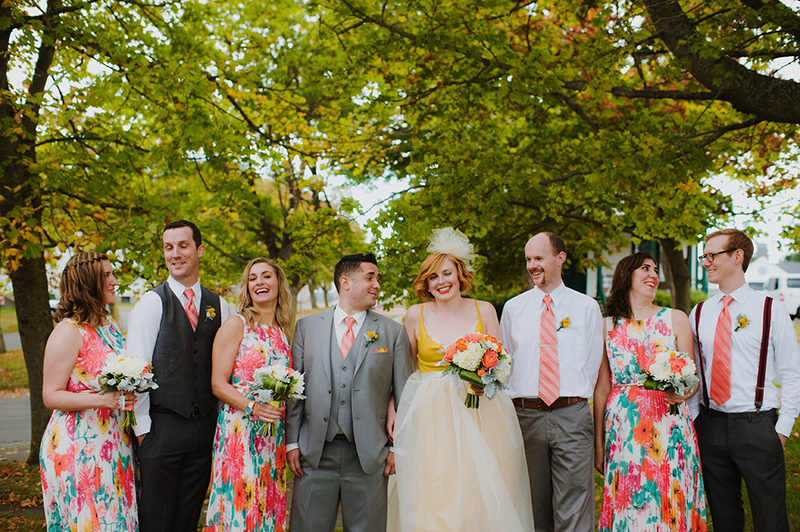 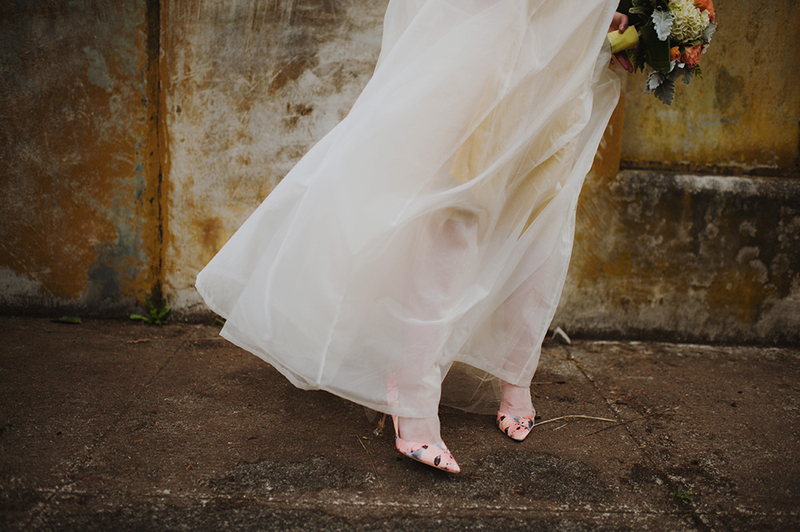 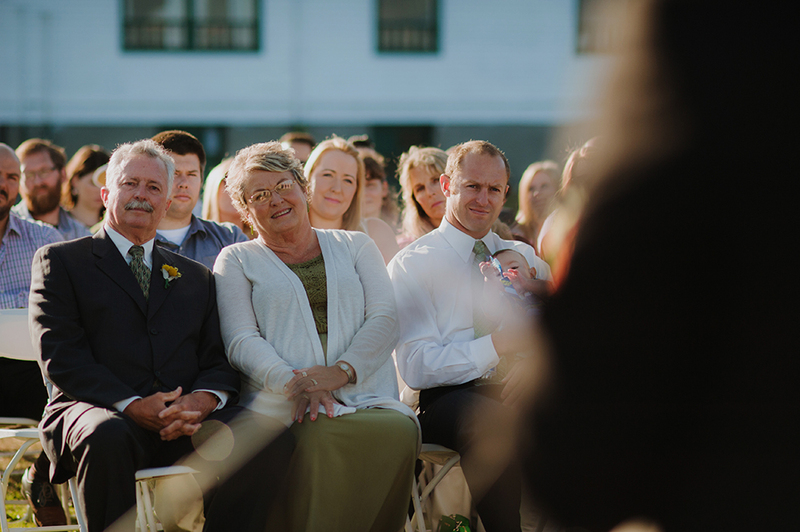 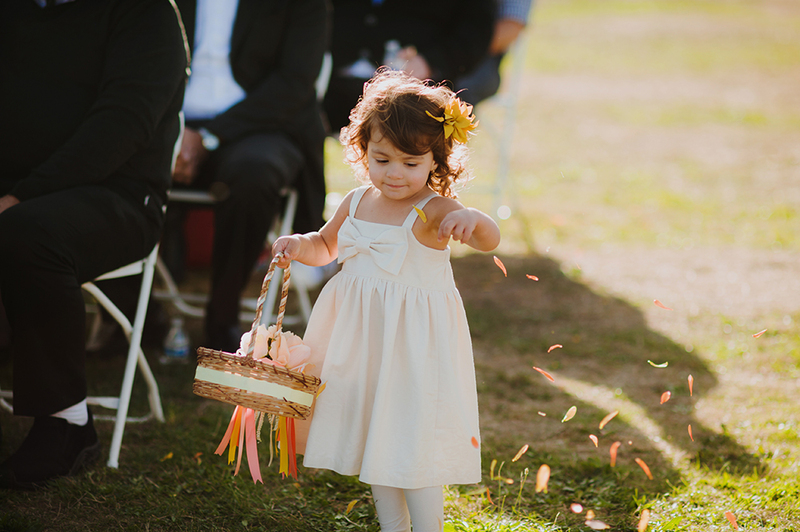 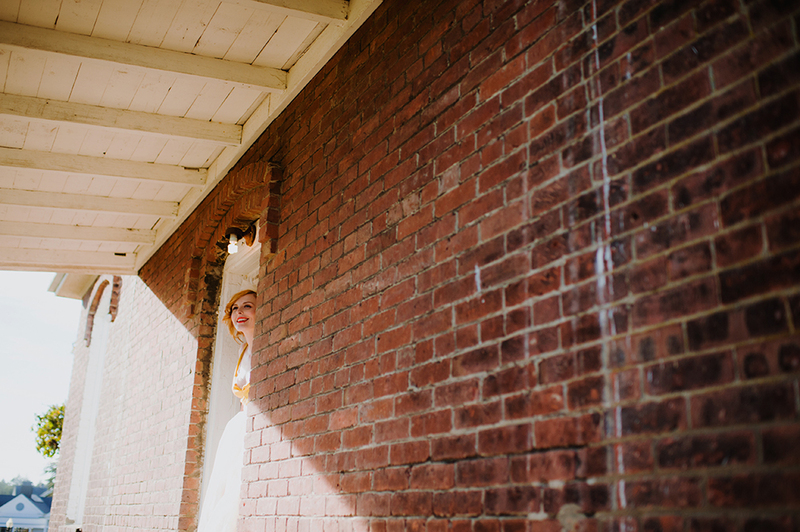 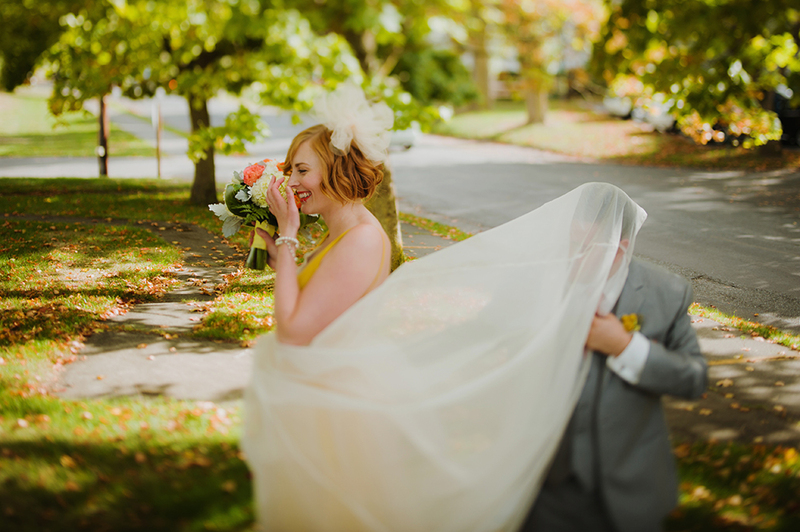 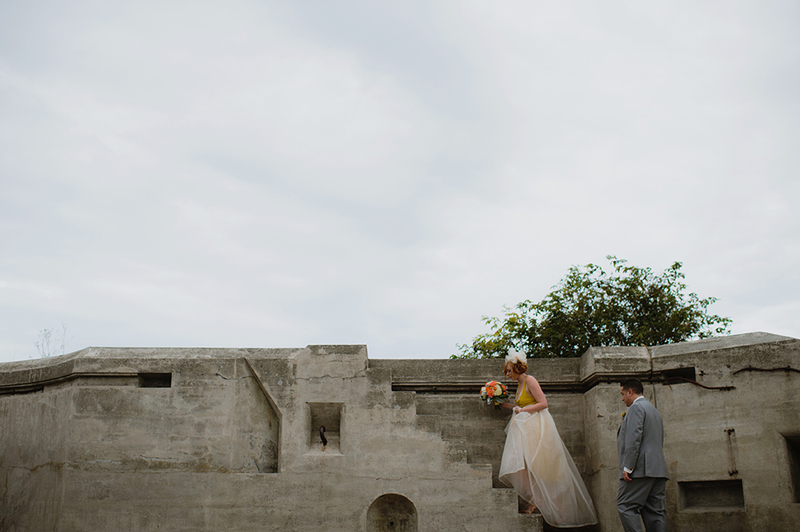 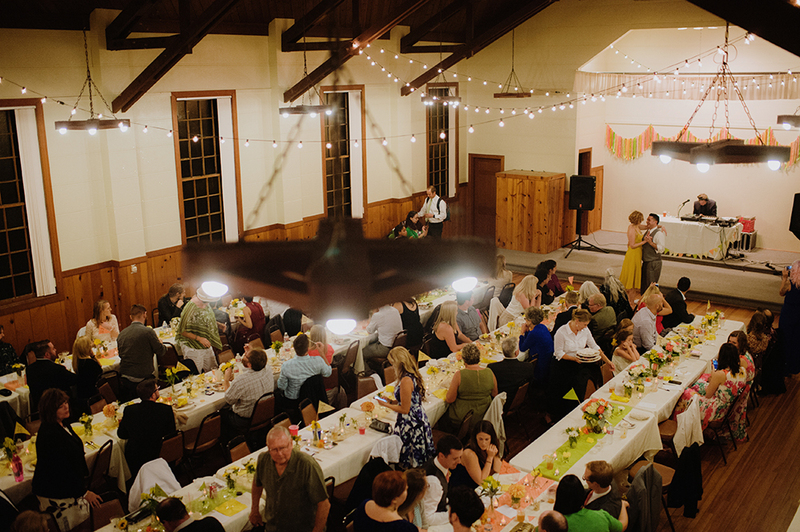 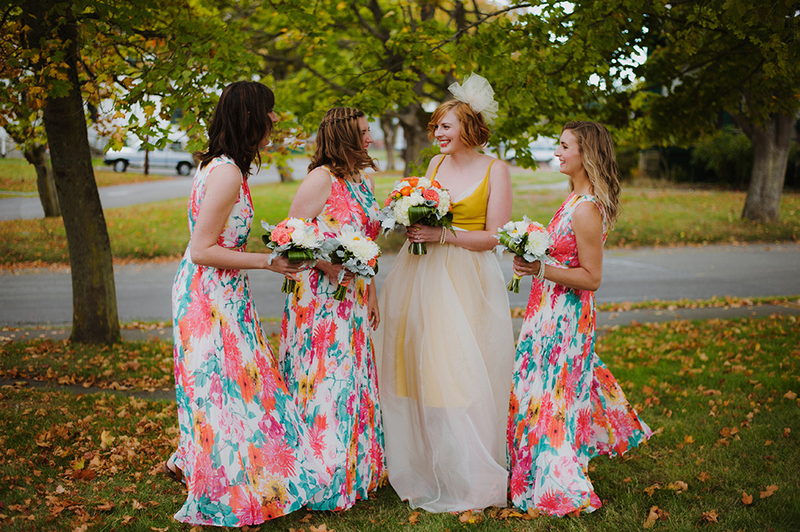 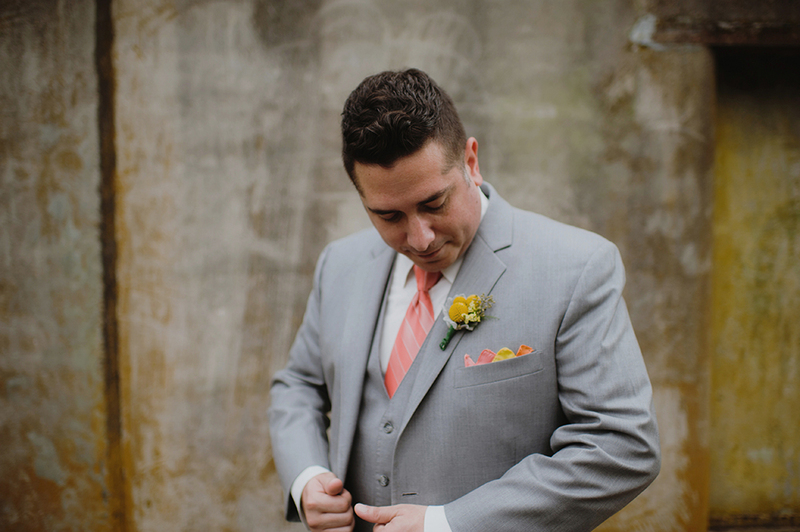 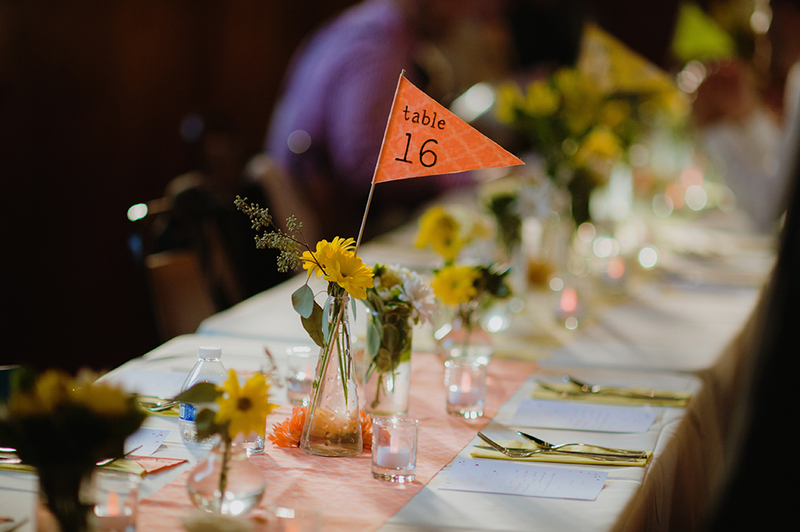 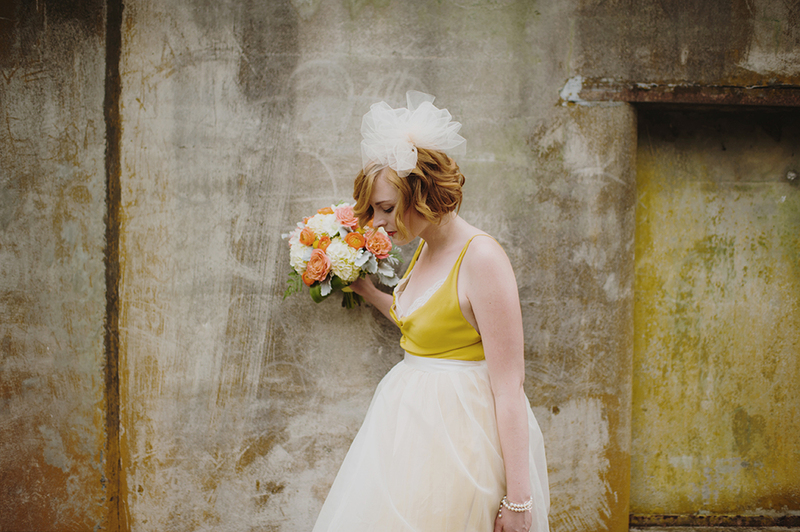 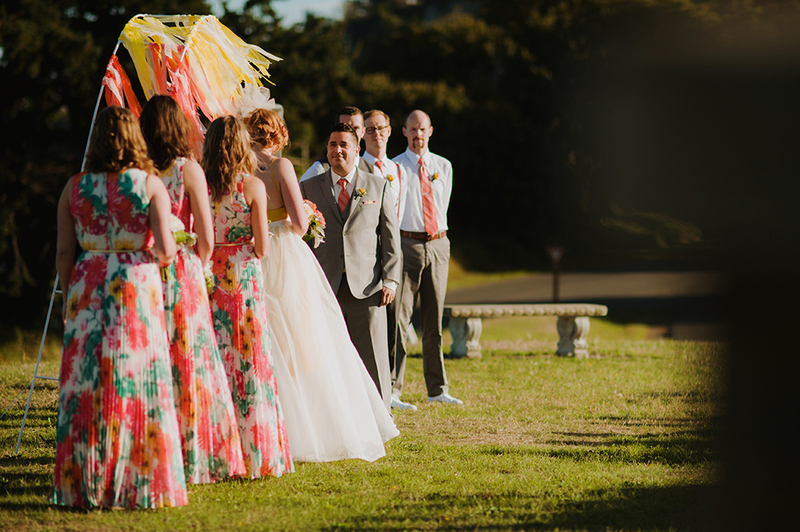 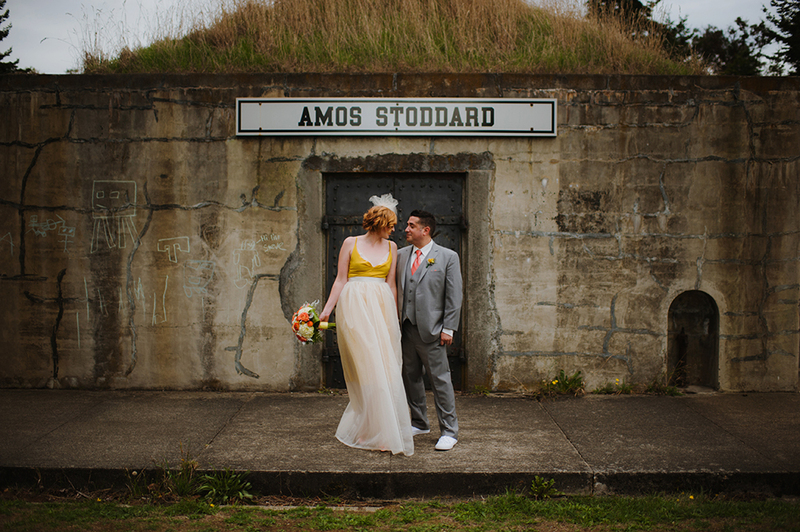 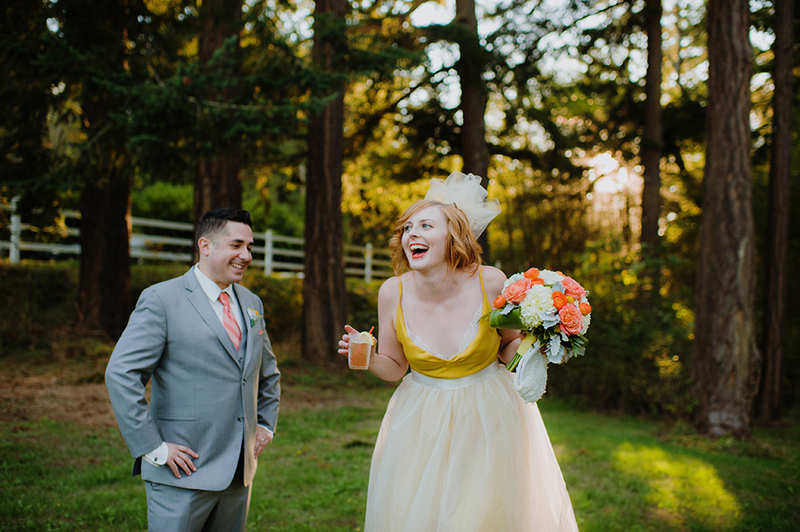 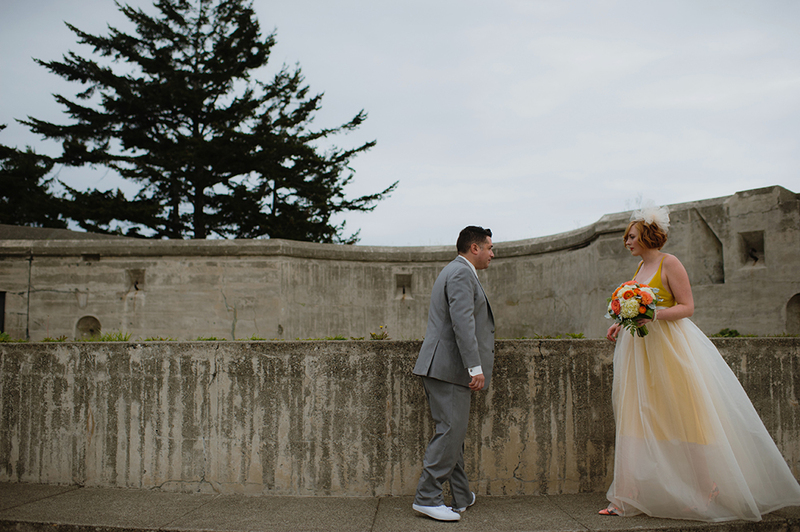 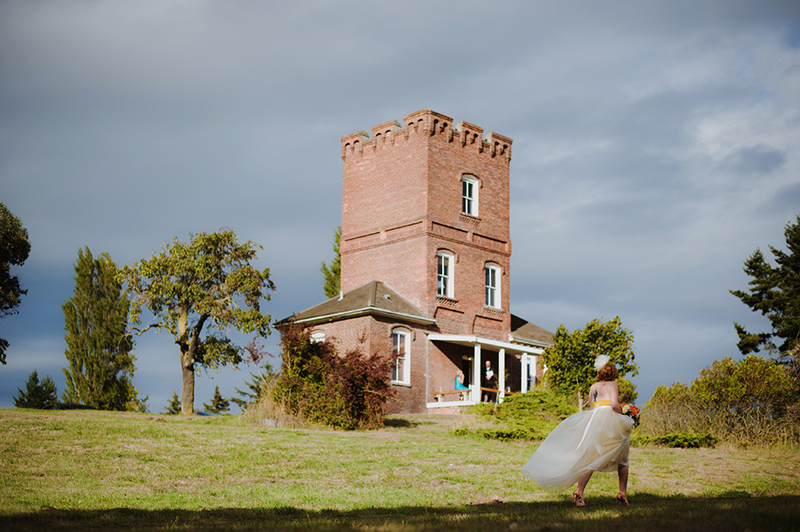 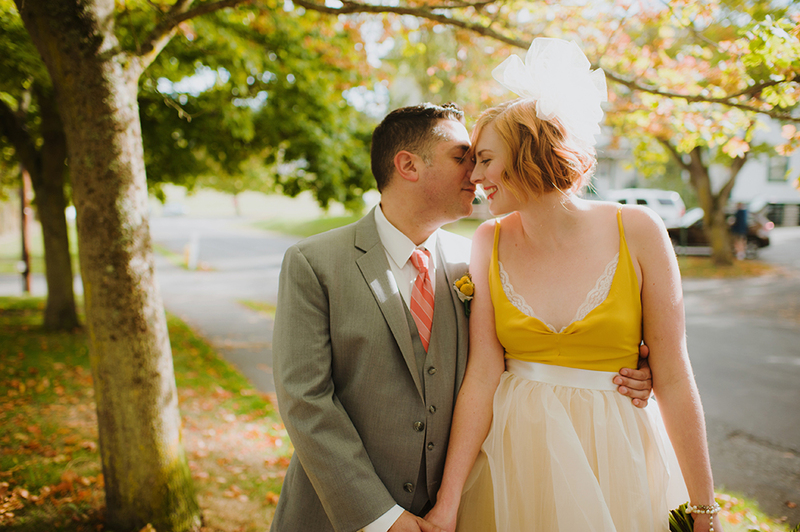 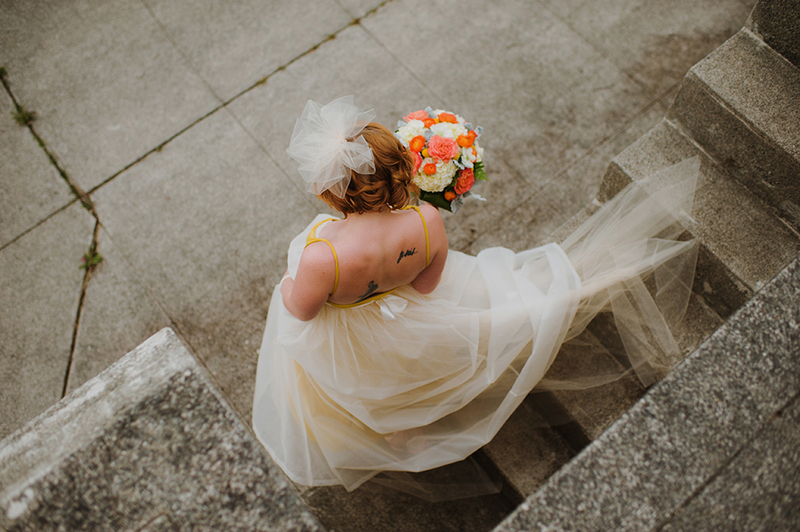 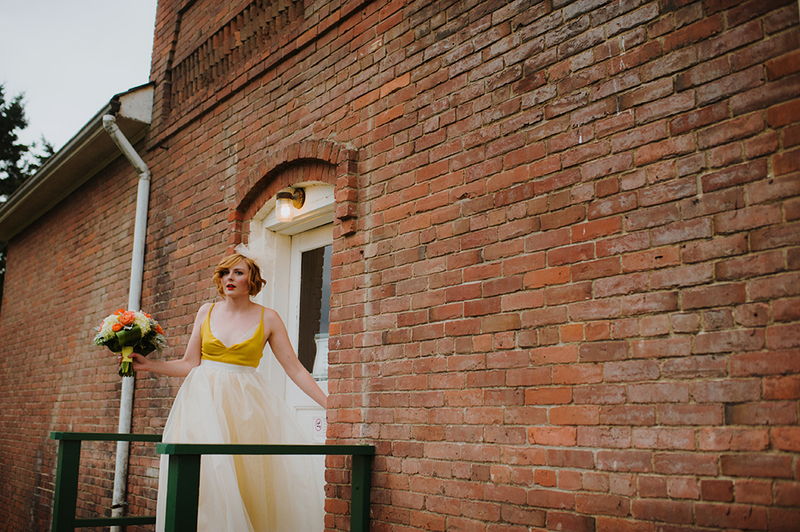 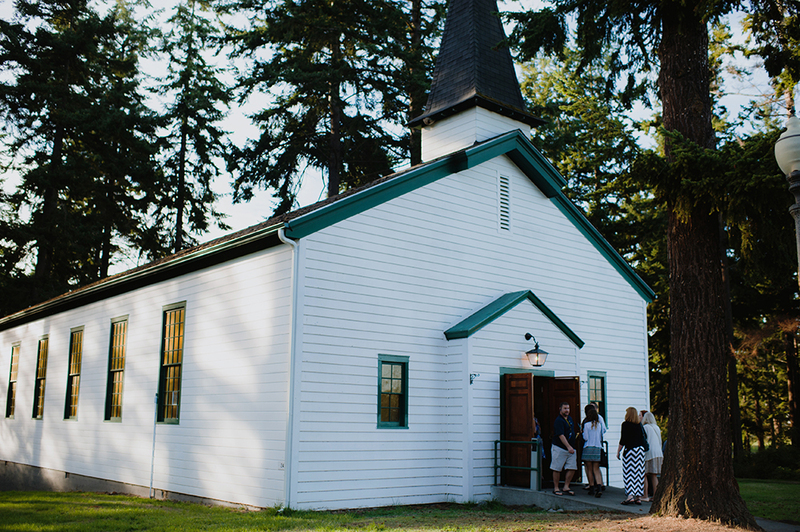 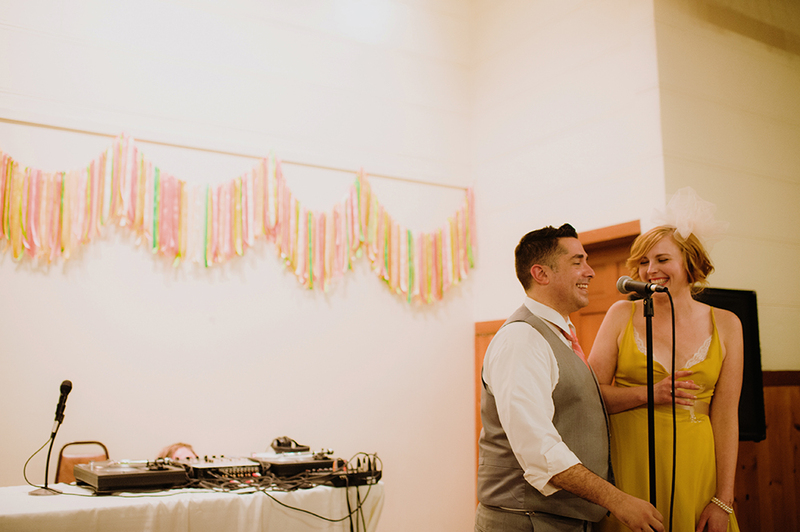 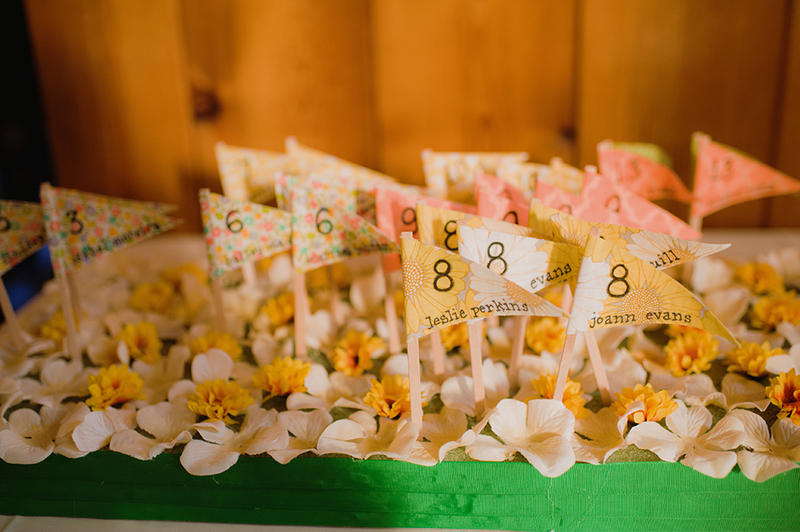 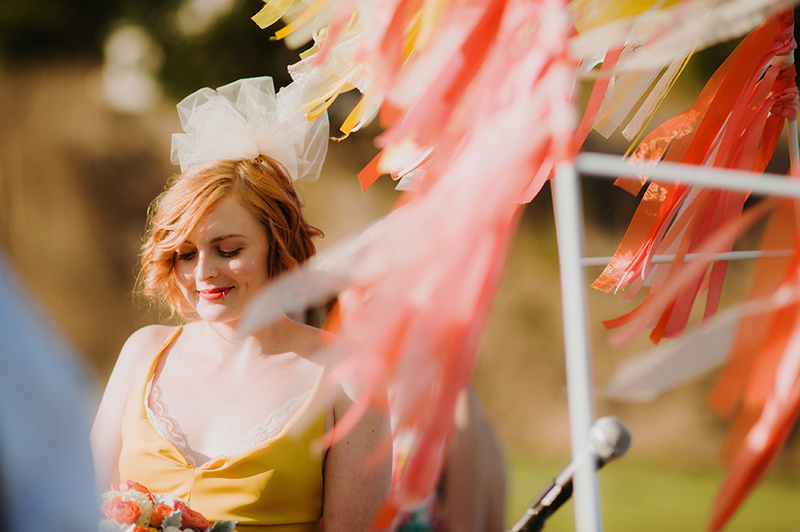 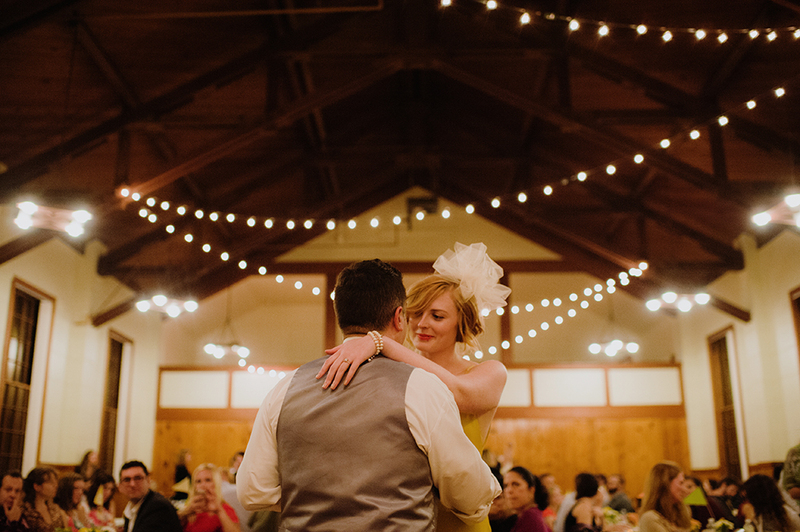 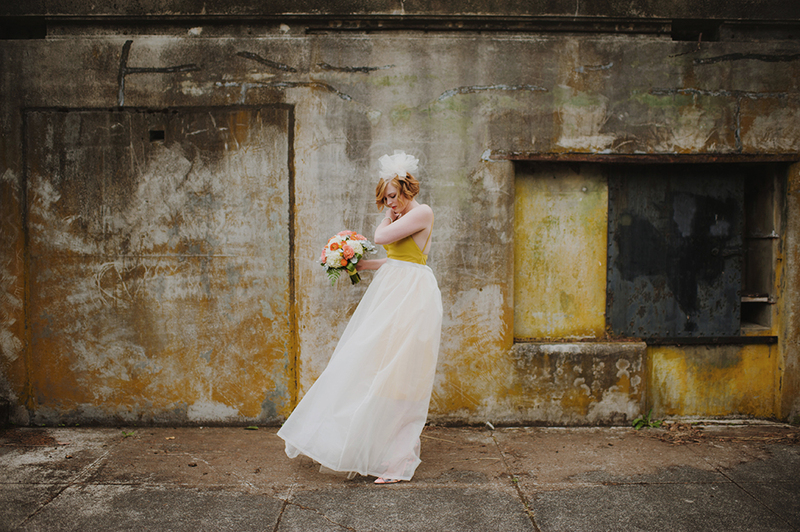 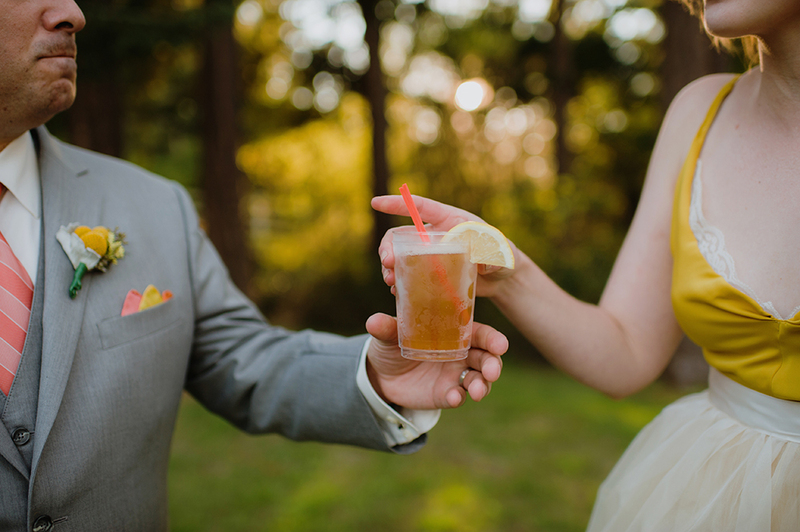 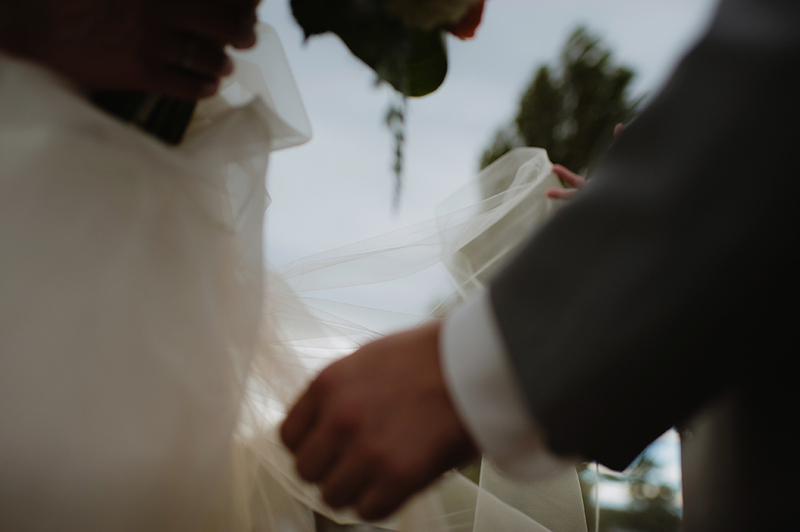 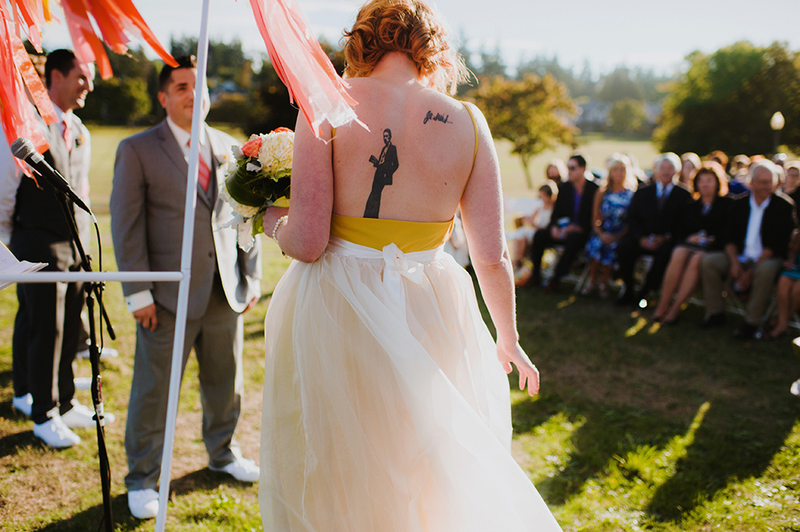 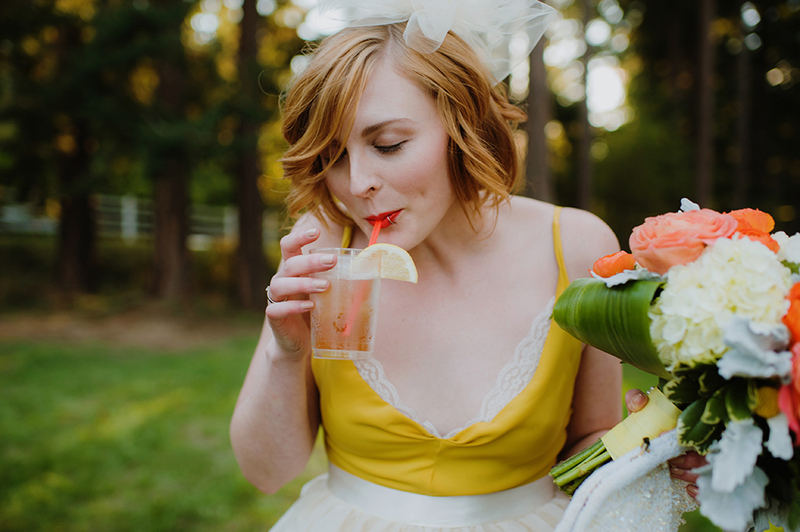 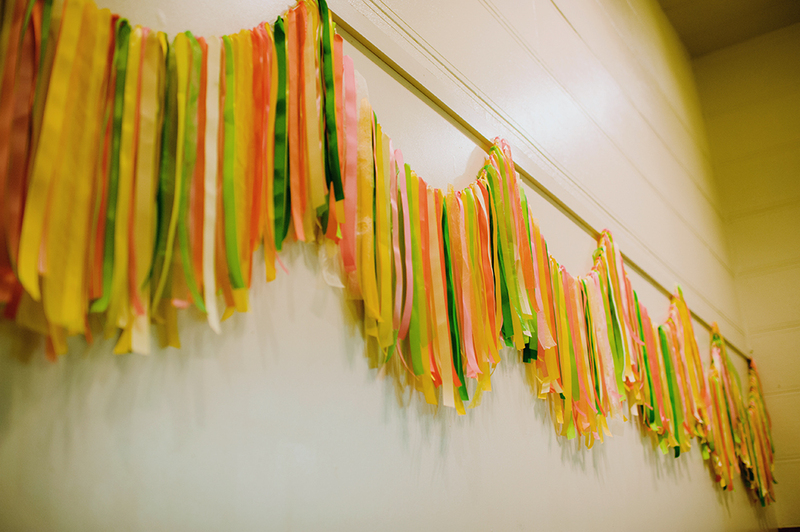 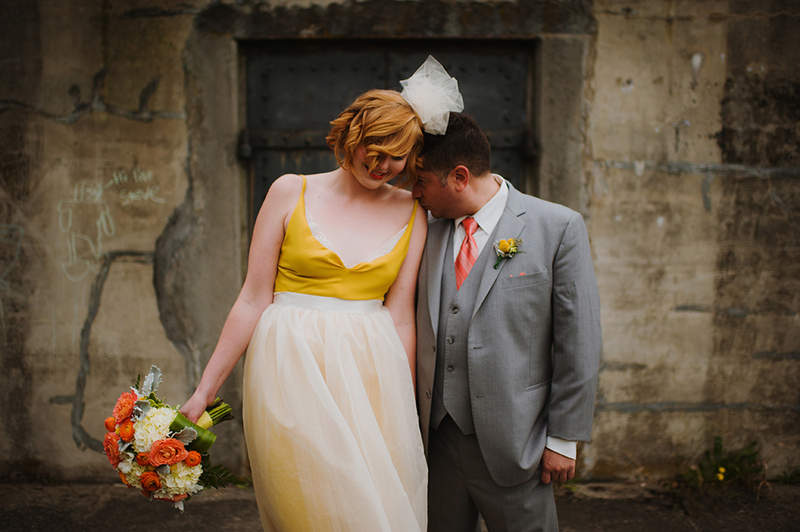 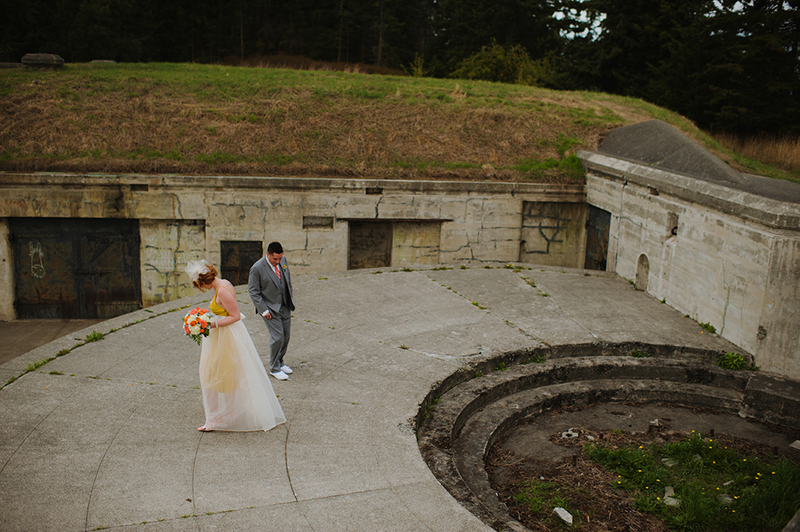 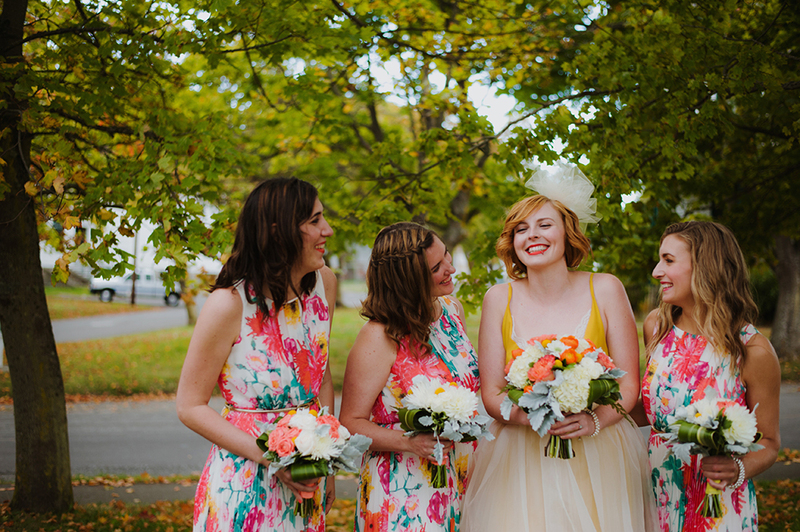 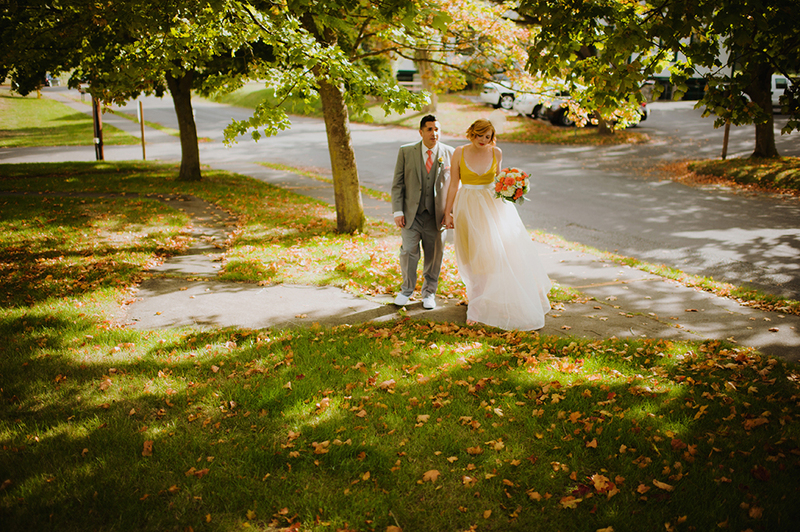 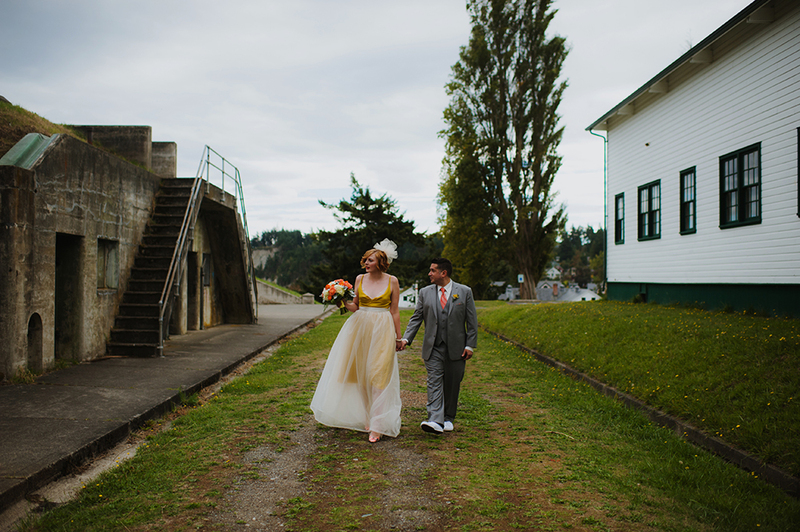 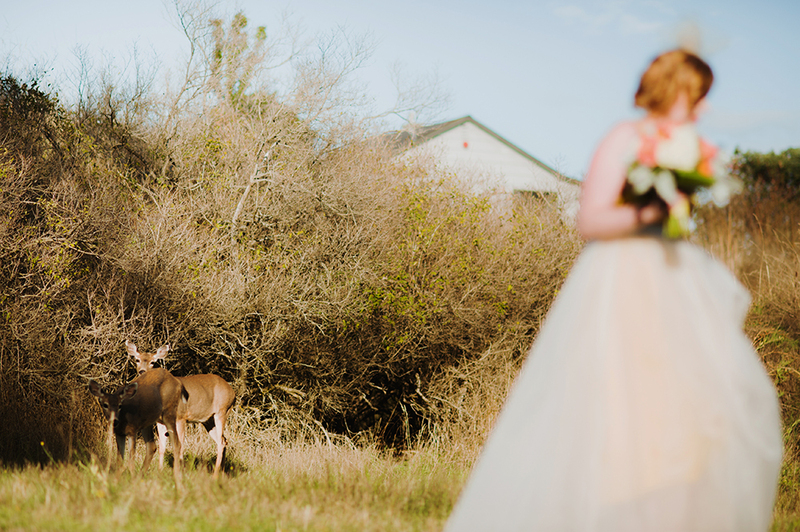 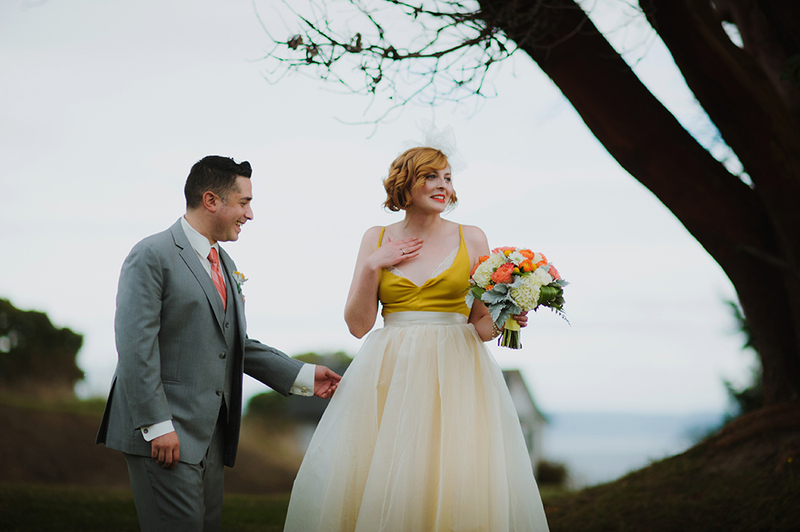 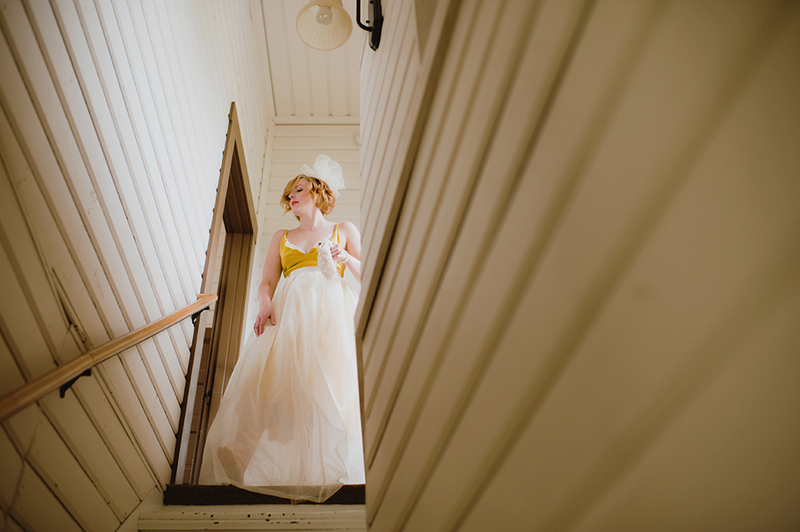 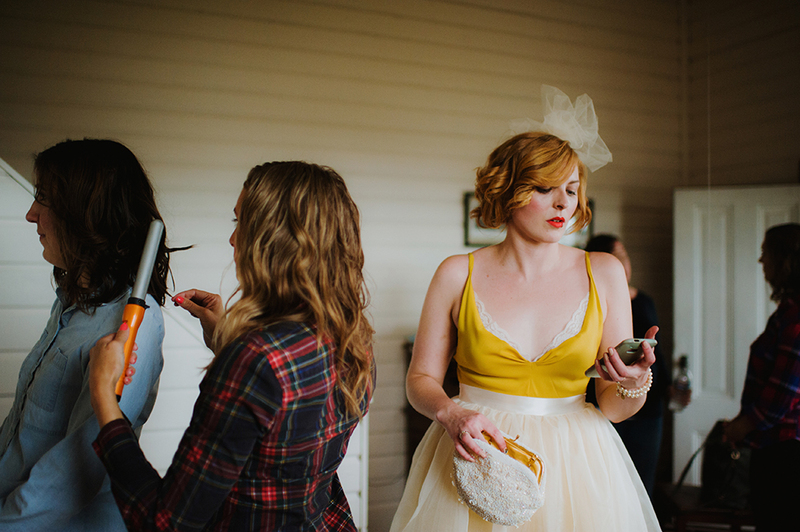 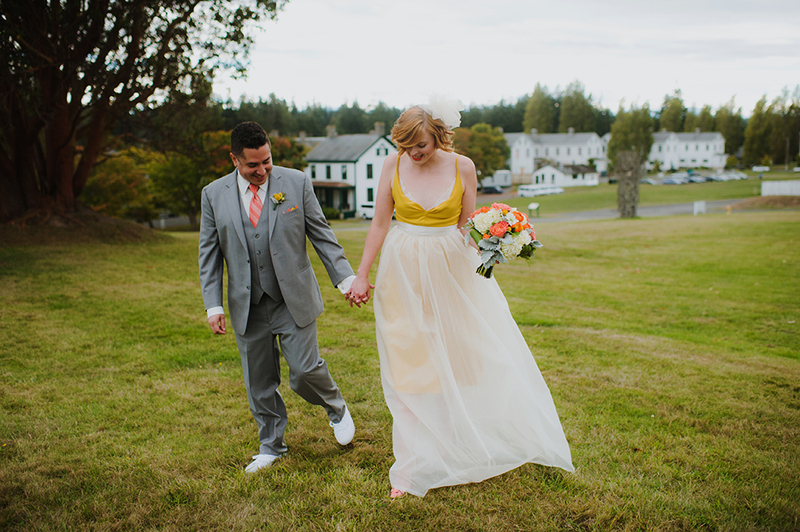 Jenn + Scott were married last fall in Port Townsend and had the sweetest, most colorful wedding ever. 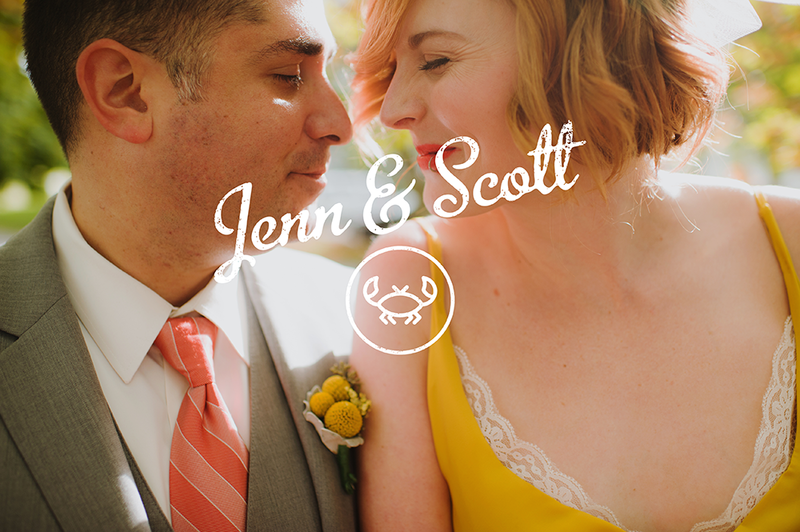 Jenn made her own dress and all the personal touches really reflected who these two are as a couple. 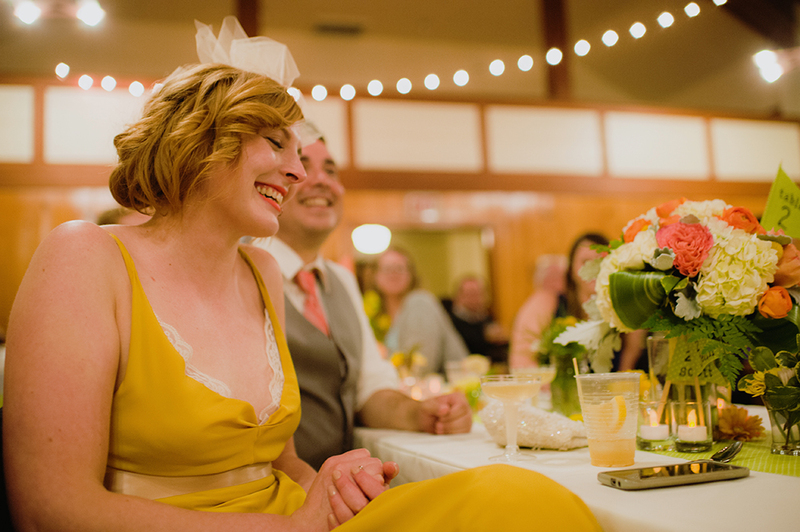 Pure joy. 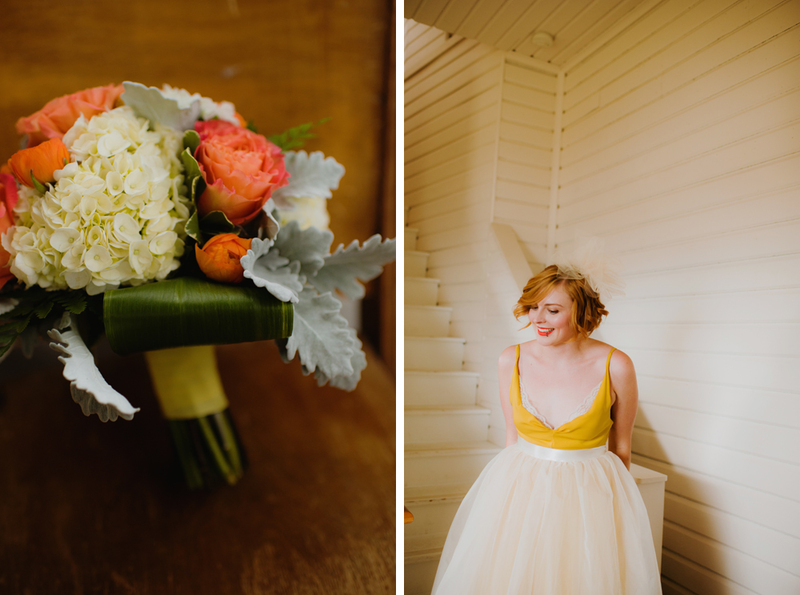 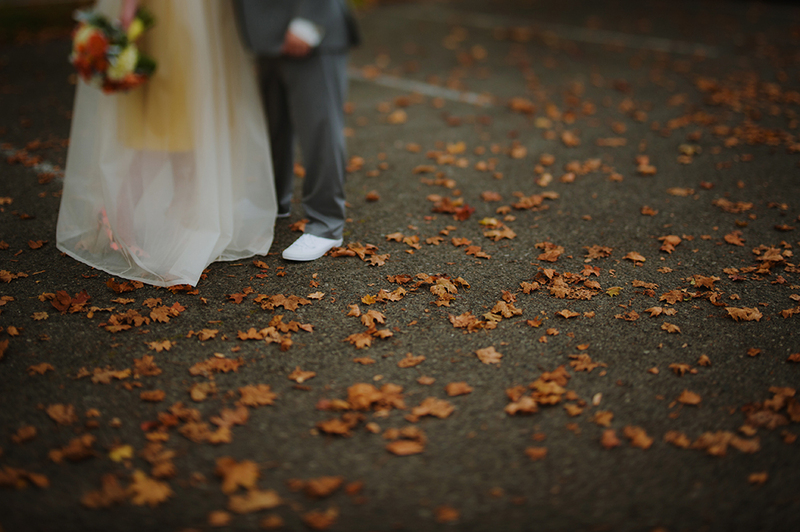 September and October are still pretty open in 2017, so if you’re having a fall wedding, email me at carly@carlybish.com and let’s chat!